We are very proud of our Housekeeping staff and now we are delighted that other people have recognised how good they are! 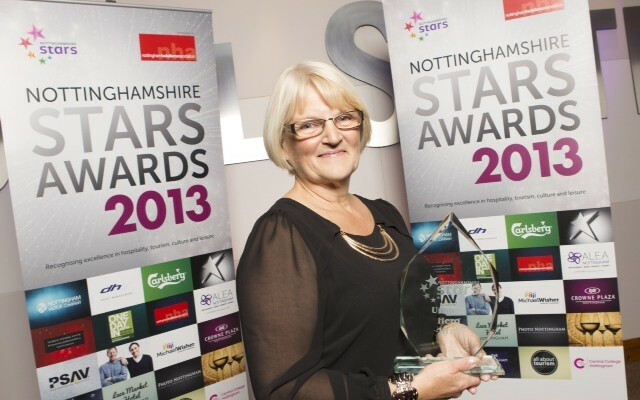 Sylvia Franks our Head Housekeeper has won the Unsung Hero Award at the recent Nottingham Stars event. Well done Sylvia from all at Hart’s.